Teaching STEM Before STEM Was Cool! YML was created by Mark Stansell & Kris Swanson, two teachers who have been teaching STEM since 1994. "We began teaching STEM before it was called that." 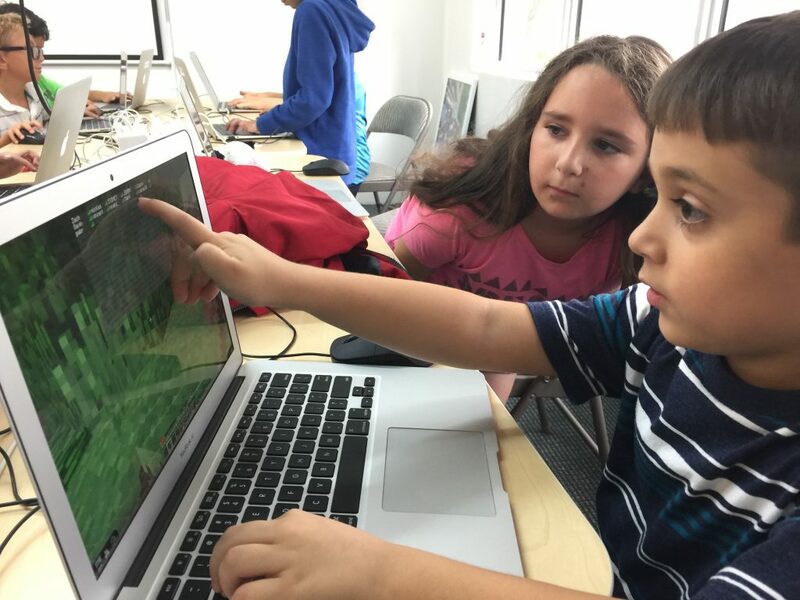 Young Makers Lab is South Florida’s premier makerspace for kids. 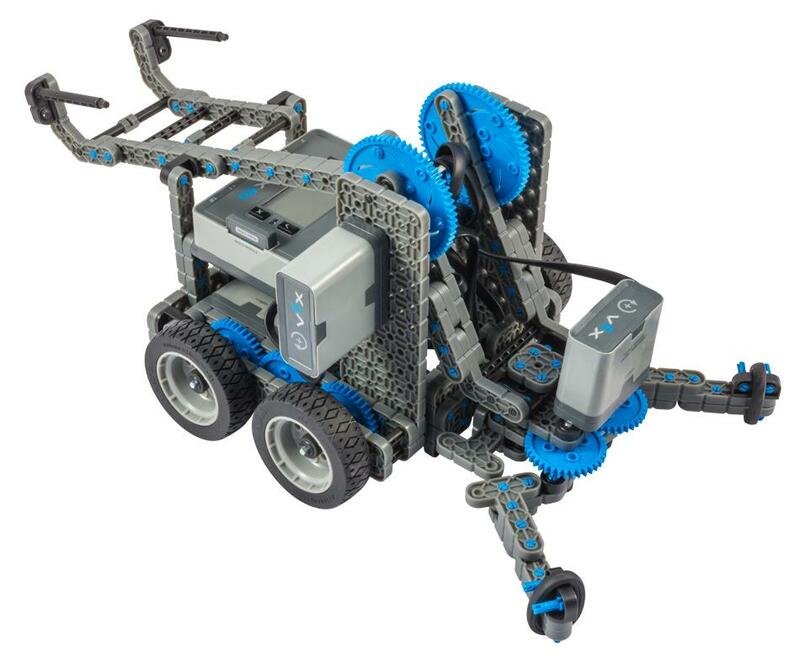 We teach STEM skills in a number of ways, from Robotics Teams to Engineer’s Clubs. 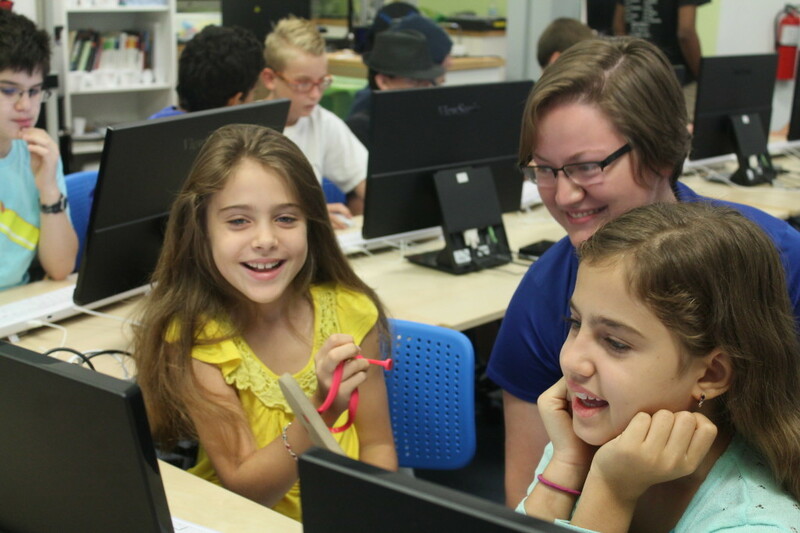 Also, your kids will love our Computer Programming, 3D printing and graphic design workshops. 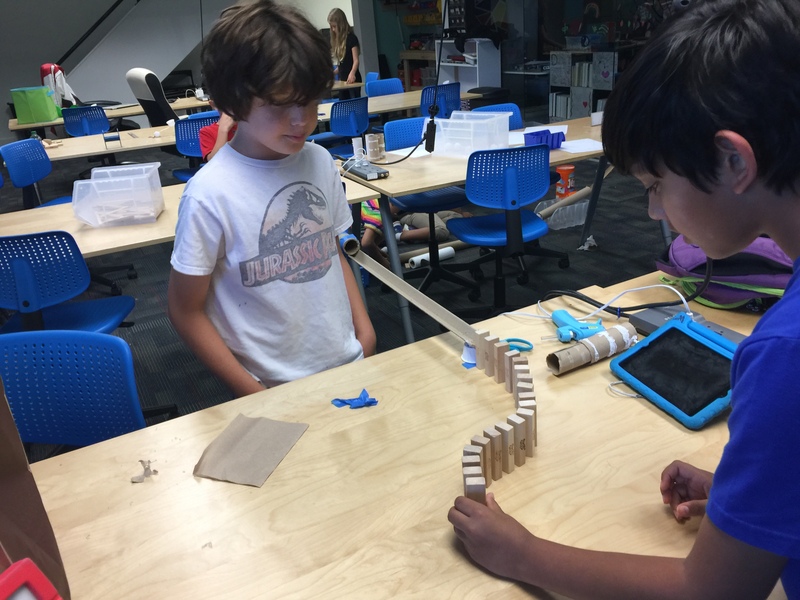 Makerspace for 21st Century Kids! Mark Stansell and Kris Swanson boast more than 50 years combined teaching experience in South Florida classrooms. We have taught in Kindergarten through grade 8. Because of that, the rest of our staff is top notch and highly trained. 1) lacking in most school settings. The schools will tell you that they need more time to prepare for the “test,” but Mark and Kris understand that the test is a one day snapshot of what kids were able to do on that particular day and in that particular setting. We also understand that giving kids lots of opportunities to explore STEM topics will increase test scores and overall achievement much more that test prep ever could. The problem is, you cannot “sell” this in a test prep package, Publishing companies have hijacked your children’s school experience by creating reams and reams of test prep that they sell to school districts for millions and billions of dollars. 2) paramount to your children’s future success in a global workplace. Feel free to read more on this topic in our blog posts. We focus on STEM education and allow kids the tools to become the next generation of coders, hackers (in a good way), builders, and thinkers! As a result, we are proud of a makerspace where kids of all ages and abilities can come to imagine, create and share their ideas, projects, and processes. YML hosts Robotics Teams, Birthday Parties, Minecraft Events, Engineer’s Clubs, and Workshops in a wide range of topics. Also, our staff is well versed in teaching photography, to 3D design and printing, to electronics, to computer coding. We bring 21st century skills and tools to your digital kids. No other makerspace offers as much content for your kids, or has the high quality instruction that you will find at YML. You can sign your kids up for our makerspace offerings or camp offerings here. We don’t offer drop in classes, because our content is cumulative in nature. Rather than drop in classes, email us so we can create an arrangement that will work for us both. If you are looking for summer camps, or holiday camps try the camp side of YML – Digi-Camp. Go here to apply for a job with YML.